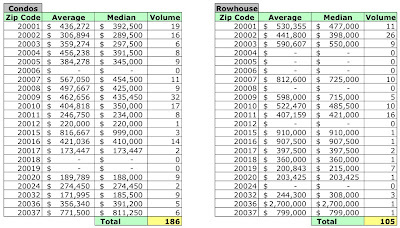 Dunno what's going on with the District's records system, but I actually live in 1010 Mass, as a renter from private owners. 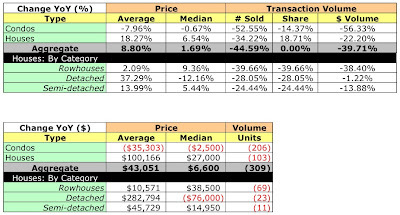 Also have a friend who bought a unit there back in Aug - Sept. Last I heard from the sales agents (McWilliams Ballard), they only had about 25 or so units left. I can only assume the closing papers haven't been processed and recorded. It's odd that it would take this long. So how do you like the building? To clarify, 1010 Mass is over 75% sold. There are only 25 units remaining of over 150 units. Believe it or not, there are several new home communities that are selling, despite what the national news media is saying. Sorry, was out of town for the New Years! Building is great, though the noise of passing ambulance / cop sirens can be pretty loud, even on the 12th floor where I live! Can confirm what anonymous says is probably the case...whole lot more cars in the car park nowadays, though (strangely) when I walked past the last owners association meeting, there couldn't have been more than 50 or so gathered?! 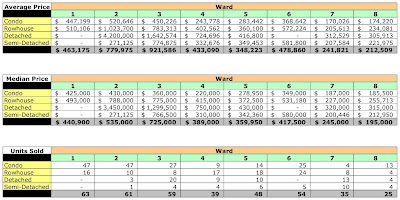 I'm targeting a 2BR unit, currently priced at about $749k for a 3-4th floor one. It'd take a $50k or so drop before I bite though. Will keep you posted. Your observation on the more crowded parking lot and the sparse attendance at the association meeting could mean a lot of units are being rented vice owner occupied. Or, as happens often, it simply means few owners bother to show up at the meeting. I closed (contract to close 30 days) on July 7th. My deed has been recorded (confirmed by Settlement Attorney). For whatever reason, they are not appearing on the dc.gov website. However, if you search on the Washingtonpost.com, there are several that will come up when you search. I've inquired about purchasing another unit, but as mentioned, there is limited supply (about 20 as of last Sunday). Also, as an FYI, condo documents only allow 20% of units to be rented. Once the 20% threshold is reached, you go on a waiting list if you want to rent you unit. 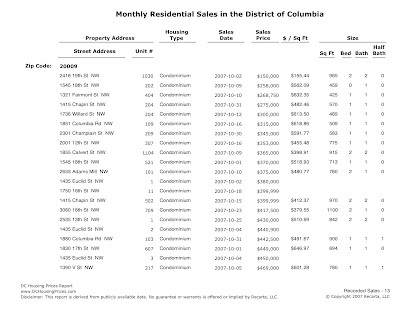 The Recorder of Deeds does list the sales - using data provided by WaPo - but the District's sales database, my data source, has nothing. The property's are listed in the assessor's database under the developer's name. 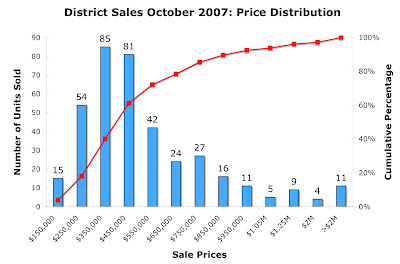 Score another one for lousy District sales data. 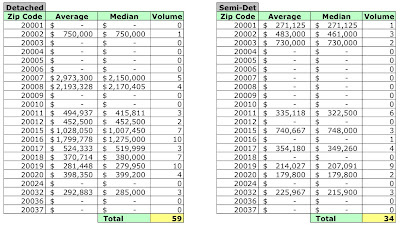 As I said earlier, doesn't it make you feel good knowing public data is so screwed up?